A simple pair of Tourmaline drop earrings featuring pink and green tourmalines. 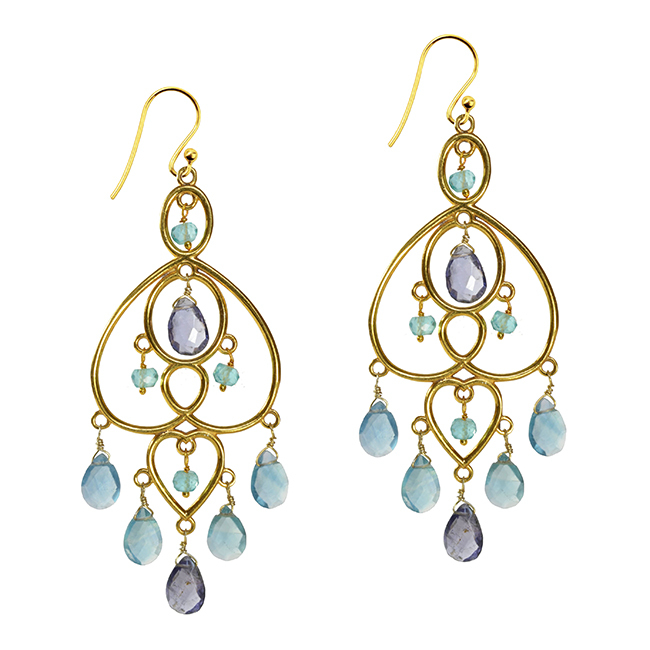 These earrings are handmade using silver with gold vermeil. 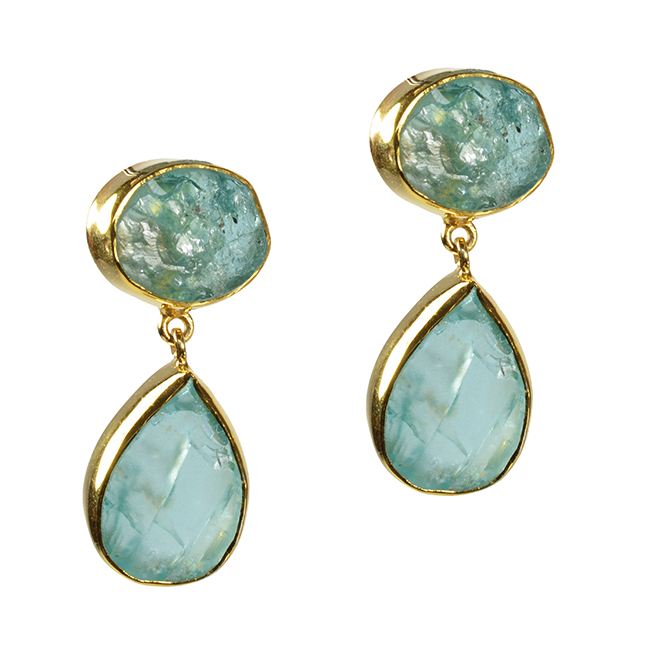 Tara Drop Earrings Tourmaline. 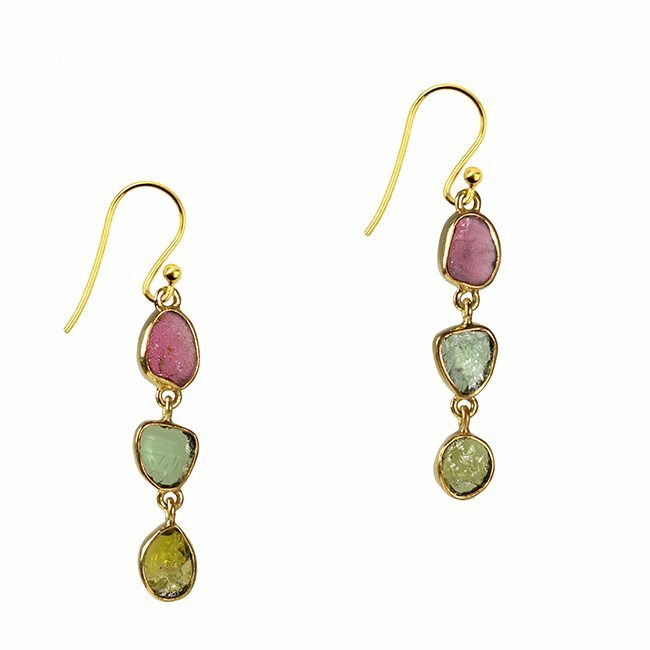 We have handpicked the pink and green tourmaline gemstones for these pretty triple drop earrings. These wonderful stones are slightly irregular in shape and size adding to the sense of uniqueness. 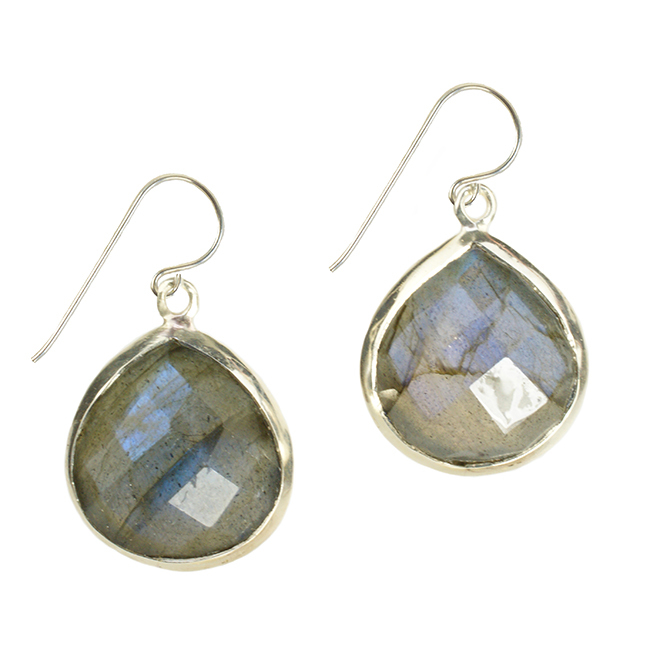 Labradorite and Iolite gemstone drop earrings set in silver. All our jewellery is gift wrapped in our lovely branded box and hand tied with pretty ribbon. Beautiful, handmade silver and 18ct gold cocktail ring. The ring features 9 faceted tourmaline stones in shades of pink, green and blue. The surface of the stone measures 3cm by 2.4cm. Subscribe today and we will email you a special discount code for 10% off your first purchase! You’ll also be the first to hear about early bird discounts, special offers, gemstone trends, events and new jewellery designs.